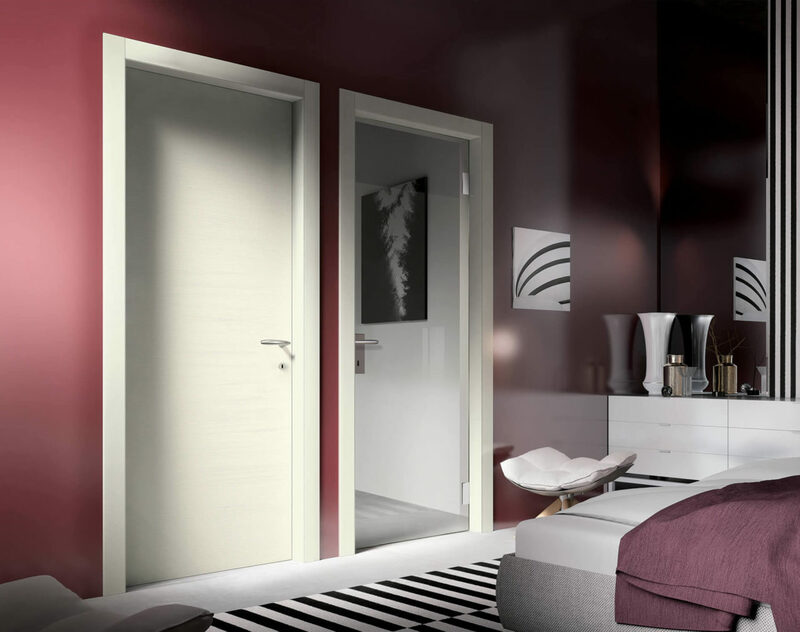 GD Dorigo innovative laminate interior doors combine aesthetic value and functional quality. 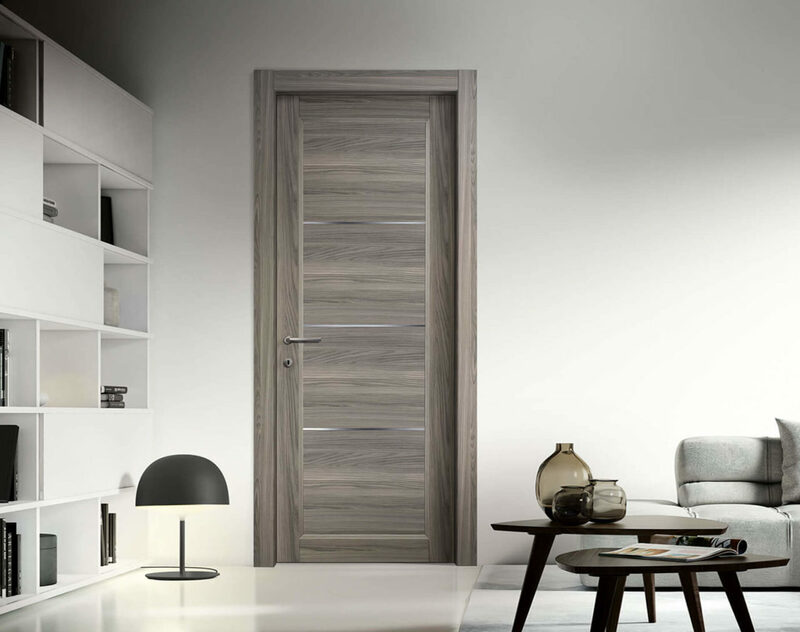 Always ready to perceive the innovations in the materials and in the productive processes to offer solutions in line with the market trends, GD Dorigo has decided to expand its offer of interior doors welcoming the contaminations of the furniture world and developing new technological finishing panels. The variety of these finishing panels, together with a specific technological solution conceived in GD Dorigo, has been named PLANTEXT, a term that expresses how the different essences of wood can be faithfully reproduced by adding more resistant layers to abrasions or scratches. The laminate layer applied on the doors panels is continuos, without joints that could cause moisture infiltrations or ungluings. 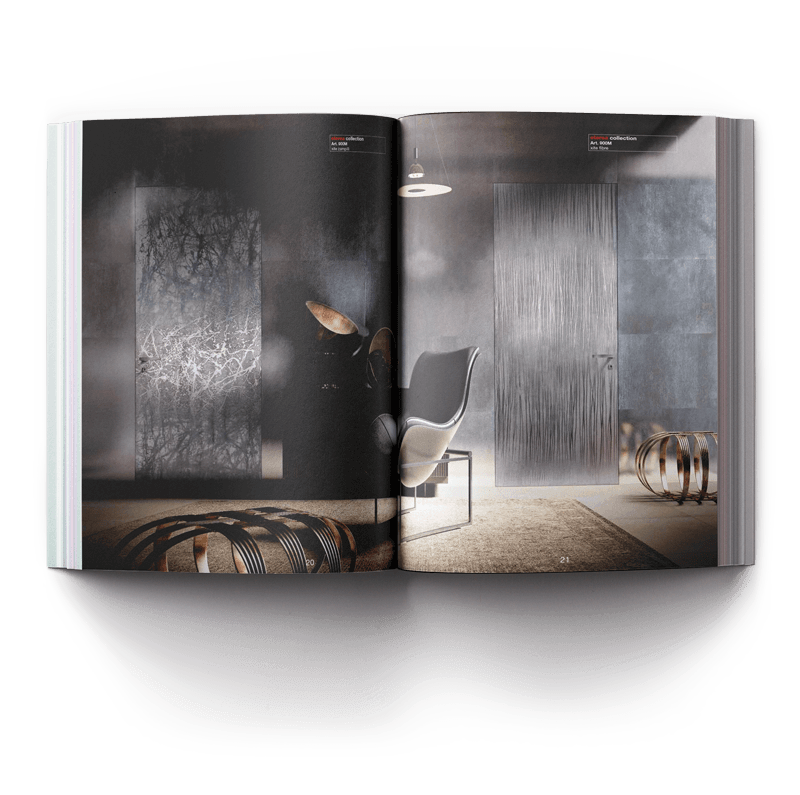 With PLANTEXT, GD Dorigo has decided to cross a new frontier in order to produce excellent doors from an aesthetic, competitive and economic point of view. It is an innovative manufacturing and sales strategy that is in line with the times and consistent with the needs of the global marketplace. Minimal doors with reversible system for the right / left opening. Refined and essential doors enriched by elegant aluminium details. 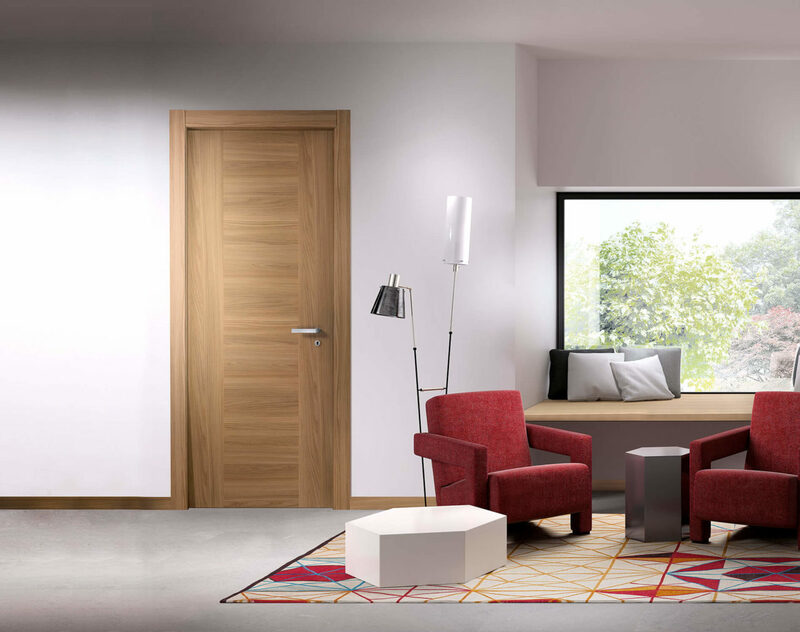 Modular doors with a refined design enriched by aluminium details, coloured parts or glasses. Classic doors for traditional ambiences that recall the charm of the past.